Buy Classes Online & SAVE! Students who purchase their classes online often pay less than if they waited at the door. So sorry, but Candice is not teaching any publicly open classes at this time. Please check back again later. Thank you. So sorry, but Miss Candice is not teaching any publicly open classes at this time. 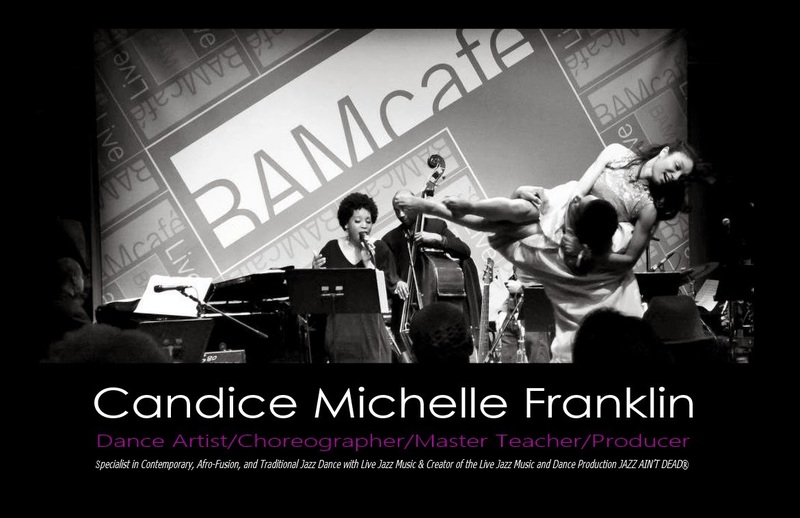 BEGINNING Jazz Classes with Candice! This is a no stress, adult beginning jazz class focusing on the fundamentals of Jazz and traditional jazz movement vocabulary. Class includes full warm-up, foot and leg exercises, abs, stretch, progressions across the floor, turns, and leaps, and a whole lot of fun. Great for dancers getting over injuries, hip hop and break-dancers looking to refine skills, and adults getting back into dance after a long siesta! The ab work alone is worth the price of admission……. 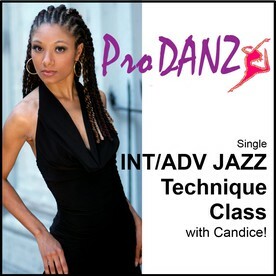 INT/ADV Jazz Technique Classes with Candice! This is an intermediate/advance jazz class designed to improve strength, flexibility, and overall technique. Class includes full warm-up, isolations, leg and foot work, flexibility stretching, extensive ab exercises, contractions, pelvic hinges, progressions across the floor, jazz styling, turns, traveling turns, jumps and leaps. This class is excellent for those trying to focus only on their technique and not worry about learning a lot of choreography. 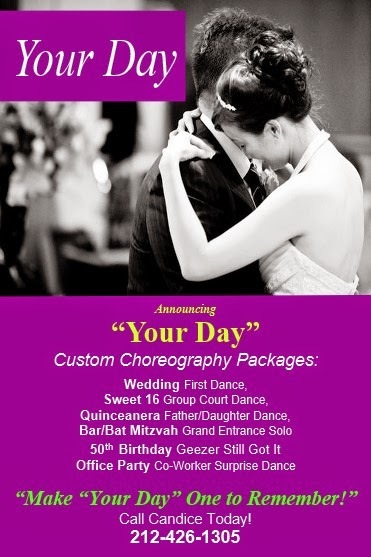 For those who want to learn a challenging routine, dancers can also stay the following hour for the combination session. Combos can be anything from Jazz Ain’t Dead repertory to Candice’s signature fast and furious club banger style, to big band, hard rock, and classical jazz, to a contemporary pop/lyrical jazz, an Afro Cuban style, or a soulful r&B. *Classes Purchased Online incur an automatic 3.5% credit card convenience fee (average class around 49 cents).